Delacorte Books for Young Readers, 9780385742443, 240pp. VINCE VAWTER, a native of Memphis, retired after a forty-year career in newspapers, most recently as the president and publisher of the Evansville Courier & Press in Indiana. 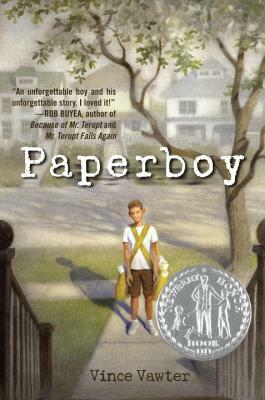 Paperboy is his first novel.